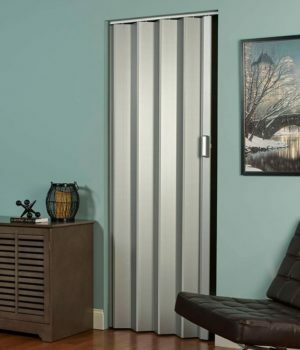 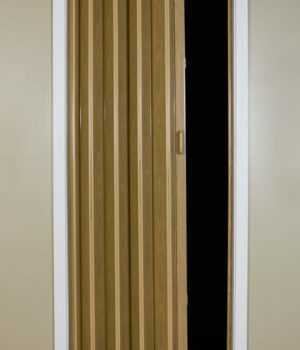 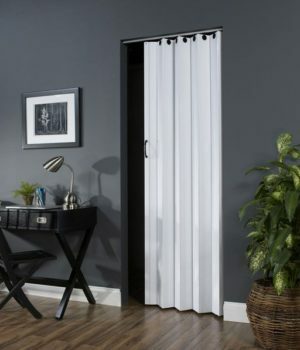 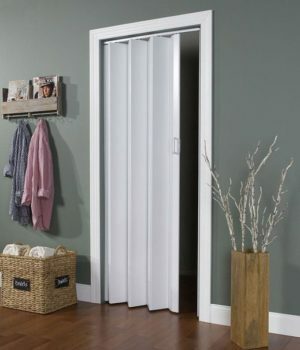 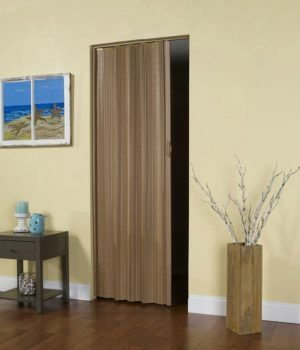 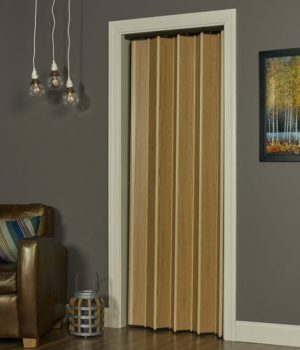 Spectrum Folding Doors - LTL Home Products, Inc.
Use Spectrum Folding Doors in bedrooms, bathrooms, kitchens, closets, basements, attics, garages, workshops… even boats and RVs! 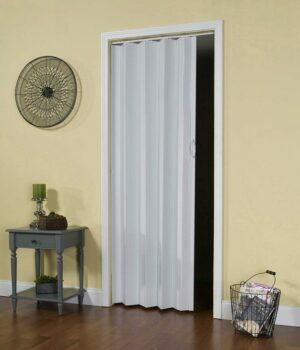 For custom sizes, please see our Express One and Express One Plus line. 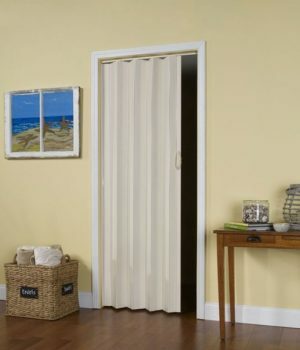 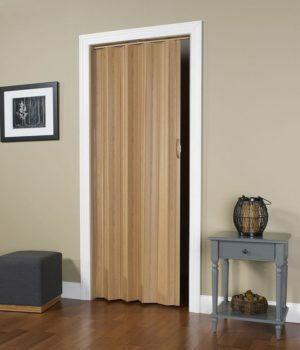 Our doors are constructed of quality materials that are durable and maintenance-free. 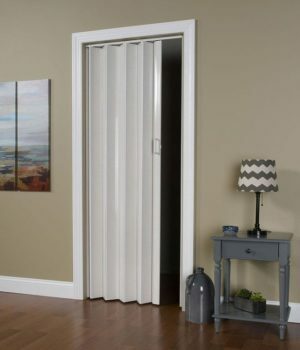 They save space, install easily, and add beauty to any room.